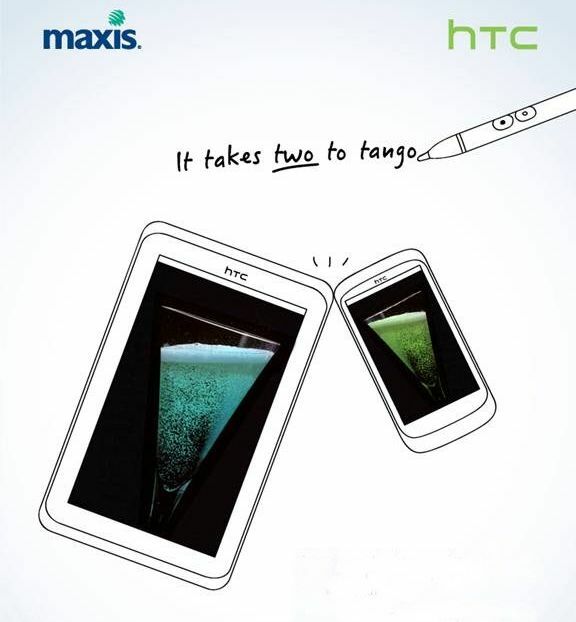 Maxis to launch HTC Flyer & HTC Incredible S this Friday, April 15, 2011!!! HTC Flyer & HTC Desire S launch by Maxis by this Friday, April 15, 2011. Kudos to Maxis for bringing so many gadgets to Malaysia. Within 2 months’ time, Maxis has brought in Google Nexus S, Sony Ericsson Xperia arc and now HTC Flyer & HTC Desire S! Maxis is the first telco in Malaysia to bring in HTC Flyer, a very promising tablet and underrated tablet. At first, I am also quite shocked that HTC is coming back into the tablet industry with such a great tablet. And, the name itself is also quite weird. Flyer. Something that we always see in our postbox and thrown everywhere. But HTC Flyer is nothing like that. HTC Flyer will introduce its Scribe technology stylus interface, a fresh look in the Google Android Honeycomb tablet OS. And Maxis will be bringinng in HTC Desire S. This smartphone has been receiving rave reviews as one of the best Android devices, running single-core processor and Android Froyo 2.2. And this coming launch, HTC Desire S might be equipped with Android Gingerbread 2.3, making it the third device in Malaysia to run the latest Android OS. Now, geeks, gadget junkies and everyone in Malaysia are spoilt for choices. Apple or Android? And in the near future, RIM also. So, now the launching of HTC Flyer and HTC DesireS are imminent, many of us might ask, ‘How much is HTC Flyer in Malaysia?’ and ‘How much will Maxis sell HTC Desire S?’ 3 more days to go and we will know everything. At the mean time, let’s enjoy a HTC Flyer demo video. Update: I have mistakenly written that Maxis will launch HTC Incredible S. It’s actually HTC Deisre S. My bad. Sorry to all my readers. isnt it supposed to be Desire S? Next story Barcamp Penang 2011 @ May 14, 2011, KDU Penang!!! Previous story RIM Playbook Preview for Malaysians this coming Friday, April 15, 2011!